I thought maybe you’d be interested in info about the upcoming Global HF weekend. This event was run a few years ago, with the concept of friendship and cooperation among stations and listeners from around the world. Successful tests would give the stations new listeners in different parts of the world and listeners the chance to hear new stations. European afternoon, 1200-1600 UTC from Europe to North American and vice versa. Of course, these are general frequency ranges where pirates have broadcast during prior Global HF Pirate weekends. Some stations will surely operate on frequencies and times outside of these ranges. These will be updated on HF Underground and on the Hobby Broadcasting blog (http://hobbybroadcasting.blogspot.com/) as schedules are received from stations. Thank you, Andy! I’ll certainly set aside radio time on the weekend of November 5-6 for pirate radio listening! If conditions are favorable, this could be an excellent time to log some Euro as well as domestic pirates! 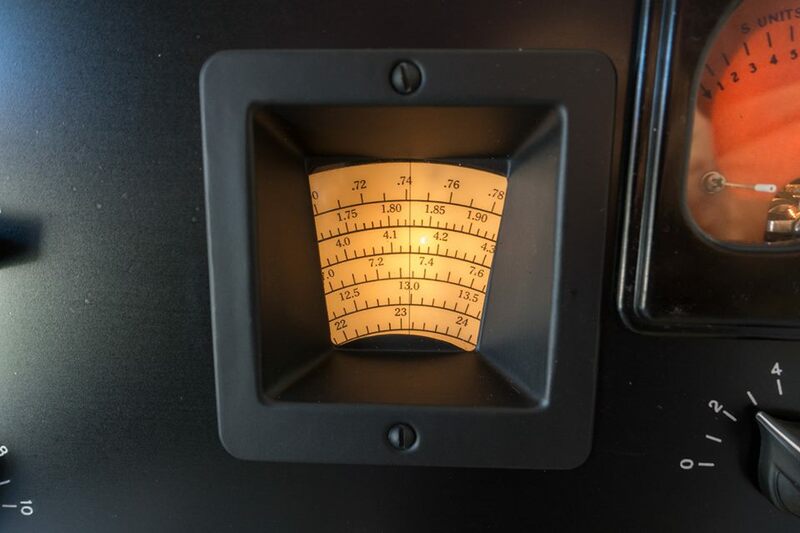 Pirate radio is perhaps one of the most dynamic aspects of the diverse landscape of SWLing. In direct contrast with major broadcasters, many of whom are now thinning out their offerings, pirate radio just seems to adapt and grow. I’ve had Andy’s latest Pirate Radio Annual (PRA) since my return from Canada in August. I read through much of the volume the first night I received it. I especially love exploring the extensive pirate station profiles. 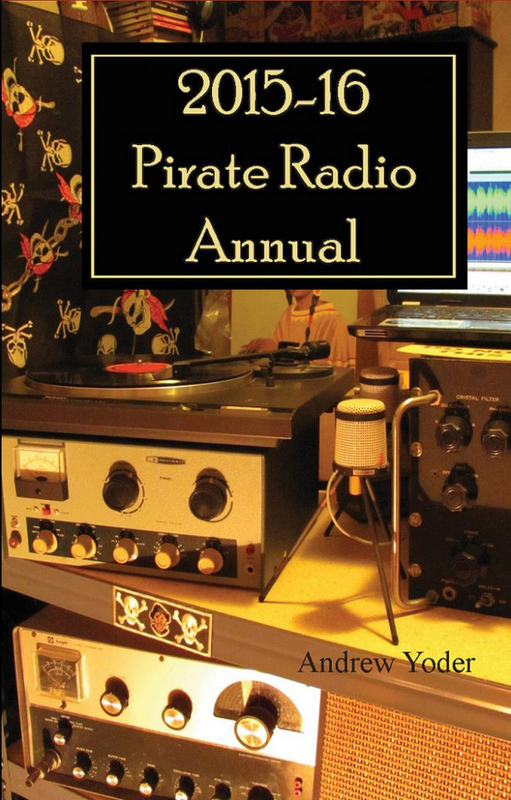 In short: If you’re a fan of pirate radio, the Pirate Radio Annual is a must. Not only is this book, which explores the pirate radio scene, well written and insightful, it is chock-full of information. It’s a bit like the programming section of the former Passport to Worldband Radio, only focused on pirates. The book also comes with an accompanying audio samples CD. Andy Yoder, the author, has been covering the pirate scene for decades; he’s also the former publisher of hobbyist magazine Hobby Broadcasting and actively blogs about pirate radio on the Hobby Broadcasting Blog. At $16.95, it’s also very affordable. You can order the 2015-16 Pirate Radio Annual from Universal Radio. Thanks, Andy, for putting together such a quality publication! This entry was posted in Books, News, Pirate Radio, Shortwave Radio, What's On Shortwave and tagged 2015-16 Pirate Radio Annual, Andrew Yoder, Global HF PIrate Radio Weekend, Hobby Broadcasting blog, Pirate Radio Annual on October 18, 2016 by Thomas. I highly recommend Andrew Yoder’s work.